Please click on the Image of the Store you wish to Visit, to Find all of our Beautiful Products! Where you will find Somethings to make any House a Home. 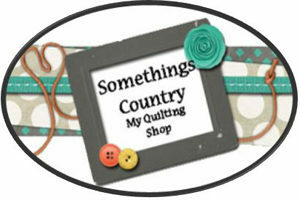 Your Country Homewares Gifts, Quilting and Calendar Specialists. We offer great Country Homewares Online, featuring country gifts, enamel laundry tins and more. We offer a Huge array of Gifts, Homewares, Quilting and Calendars. 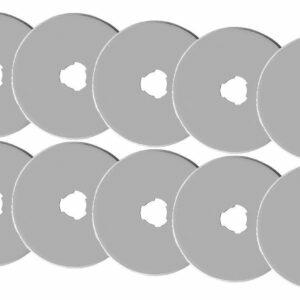 To find what you are looking for, just click on the link above and you will be redirected to the right place. 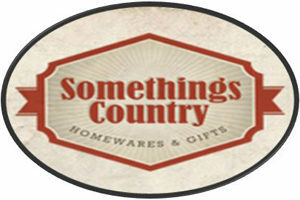 To look at all of your Favorite Gifts and Homewares we have to offer, click on the “Somethings Country Homes” icon and that will take you straight to all of our Gifts and Country HomeWares. No matter if you are searching for a Gift for a Birthday, Christmas, or that special someone, look in our Gifts and Country Homewares Online Shop and I am sure you will find something. Whilst we do have limited Furniture lines, we do have loads of bedding and quilts and other handmade items, including timber bins, laundry hampers, spice racks and lots more for this kitchen. If you are looking for something, drop us a line, as we do custom make lots of timber items for our customers. Our Wrought Iron items are fantastic value and our huge array of vintage inspired clocks, has to be seen to be believed. We also offer many other country inspired items including, braided floor rugs, curtains, tablecloths, teatowels, quilts, canvas prints, teddy bears and dolls, beautiful china, and much more. Our range of our signs is also unbelievable, with us able to custom make the sign you want with any saying as well. Look for the “personalize any saying” sign, and let us know what you want. Tin signs and our Enamelware range is quite magnificent, so stop reading and start clicking to the site, to see for yourself. If you are looking for My Quilting shop, click on the icon and you will be magically transported to the magical kingdom of fabrics and all things sewing. Our quilting shop selection of fabrics, is one to be admired, with specializing in country styled fabrics, as well as panels for all occasions. Our floral and paris fabrics are stunning and our other prints and Australian fabrics, fly out the doors. 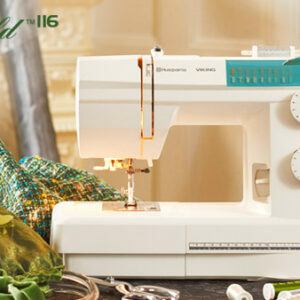 All of our Quilting shop lines, also include postage, so no hidden costs there. 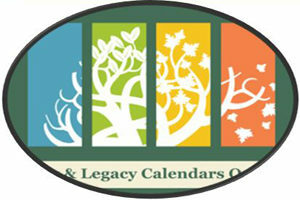 If you are after a Lang/Legacy or other Calendars, click on our Calendar icon. Our new 2016 calendars should be release in the next month or so, end of July/August. Check out our website, to see all of our new ranges and if you want, when they are uploaded, you will be able to order or preorder. Again all postage is included on everything on this site, so again no hidden costs here. You are dealing me me, Janelle in every transaction. Hopefully you will find that our sites, offer a better shopping experience for everyone, with a more up to date inventory system and prices including shipping makes our NEW websites easier to navigate and finalize your orders, with less out of stocks, confusion and errors. Our secure payment systems, allow for Paypal, Bank Deposit, or credit card online. If you are needing any help, please ring me on 0741622040 business hours, and our team and I will do everything we can to help you out. So grab that cuppa, and work your way around our sites, and enjoy the visual pleasures of all that Somethings Country has to offer, the Gifts and Country homewares specialist.